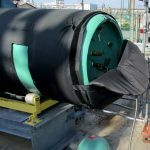 Custom built Full Coverage Industrial Heating Jackets & Tank Heaters can be the right combination to solve your heating troubles. These heating jackets are able to be made to size, have cut-outs where needed, are flexible, durable and well insulated. When a custom size heater needs to be built quickly, CHR Inc. can often have your product to you in days. We’ve been known to expedite Full Coverage Industrial Heating Jackets the very same day!! 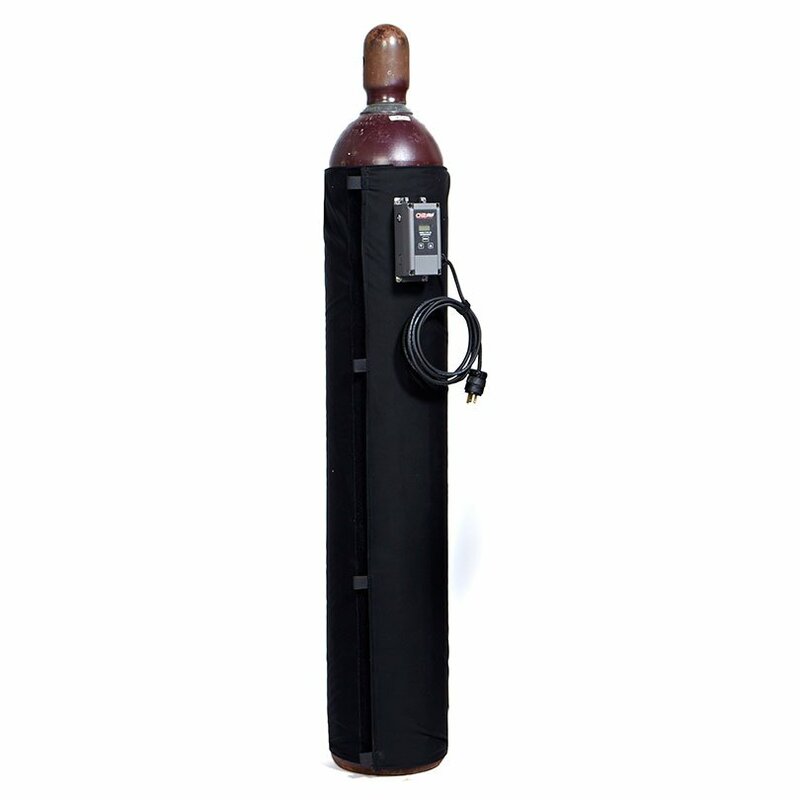 These industrial heating jackets can be sized anywhere from just a few inches to up to 35’ long and made to your needed dimensions. Cut-outs or slits are easily made to fit your needs. 100% weather-proof is easily done with our water-proof fabrics and heat-sealing technology. Able to with stand a wide temperature range of -76F to +300°F and insulation values to meet your requirements our Full Coverage Industrial Tank Heaters have a distinct advantage in the right application. And there are many other uses for our heating jackets; here at CHR we can assist you to find the proper solution to your heating needs. We’ve made heating solutions from the Arctic Circle to space exploration! 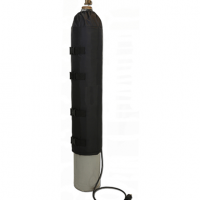 A wide variety of attachment options are available including straps, buckles, hooks, Velcro closures and even all-weather PSA adhesives allow us to have our Full Coverage Industrial Tank Heaters to be designed to your needs. We even have magnet backed options! When installing and removing the heater is required we have over 20 years of experience in building you a product that is designed to be handled as part of its normal operation. We can install thermostats right into the Full Coverage Industrial Heating Jackets or a wide range of thermal control sensors which can be incorporated onto the heaters. Thermocouples, RTDs and limit switches. These can be designed to work with the temperature controllers we provide or to work a system of our choosing. CHR can perform the thermal analysis and provide a complete heater design. 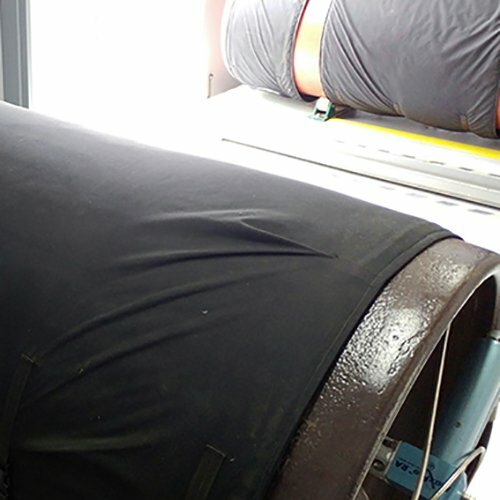 CHR can manufacture industrial heating jackets for almost any shape and size in a short period of time. Depending on your request, we can have your heater jacket delivered to you within a few days.